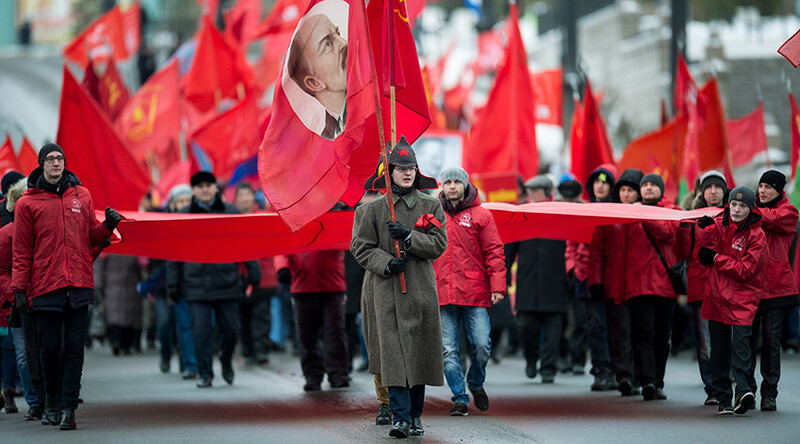 The fight against anti-Soviet activities, Russophobia and nationalism will be key campaign points for the Russian Communist Party in its 2018 presidential election agenda. However, the party has still not decided who it will put forward as a candidate. Zyuganov went on to say that “Russophobia has become a part of Russia’s internal life,” and revealed a list of people he considered to be responsible for the most blatant anti-Russian behavior. The list included former Finance Minister Aleksey Kudrin, who currently heads an independent think tank, and former Deputy Prime Minister Anatoly Chubais, who directs the state-owned hi-tech corporation Rusnano. “Enemies of the Soviet rule and Russophobes must not feel free in our country,” Zyuganov told his party colleagues. He did not give any particular instructions on how Communists could help to achieve this objective. The Communist leader also warned his party comrades against siding with anti-corruption activist Aleksey Navalny. “If anyone from our party gets ‘glued’ to Navalny – this American toy invented for organizing color revolutions – this would mean a 100-percent failure for us,” he said. The comments came just days after Russian media reported that the Communist bloc in the State Duma intended to demand a probe into PM Dmitry Medvedev’s alleged illegal deals with businessmen and charity funds, described in one of Navalny’s latest online videos. 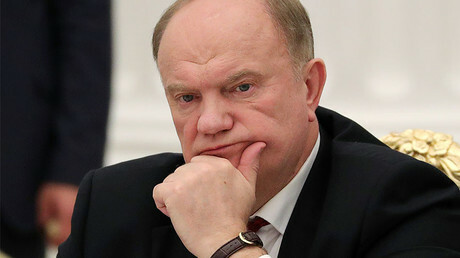 Earlier this month, popular daily Izvestia quoted unnamed sources in the Russian presidential administration as saying that Zyuganov, 72, had decided not to take part in the 2018 presidential election because he preferred to be remembered as the politician who had come in second behind Vladimir Putin in Russia’s 2012 presidential race. Zyuganov has neither confirmed nor denied these rumors. At the same time, the head of the Communist Party’s Central Committee, Sergey Obukhov, described the report as a form of external pressure on the party and said that similar allegations had already appeared in the media many times.